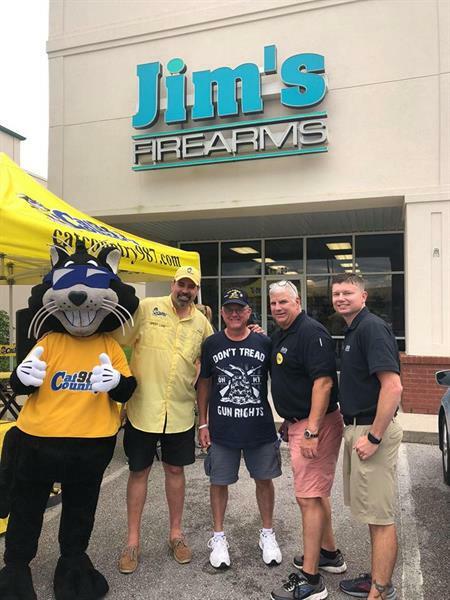 Jim's Firearms has been in business for over 25 yrs. 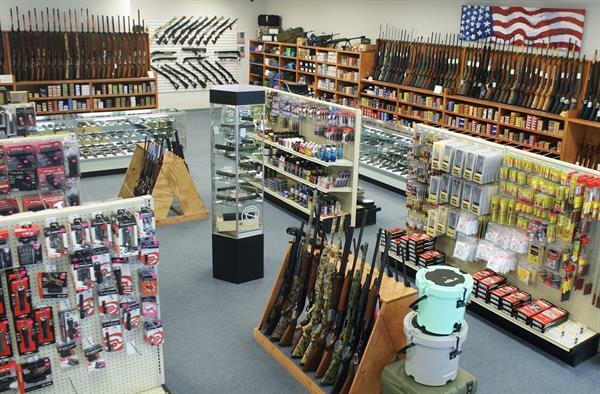 We are known for our extensive inventory, exceptional customer service, & knowledgeable staff. Our newest location is located near the back gate of NAS in Pensacola/Perdido Key Area.